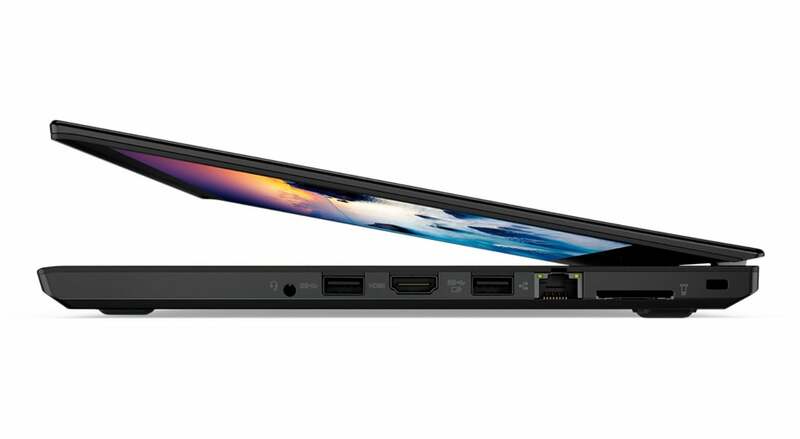 Designed by fans, for fans, the new ThinkPad 25 is every inch a ThinkPad. In 1992, IBM shipped the ThinkPad, the iconic bento-box laptop that defined a generation of productivity. 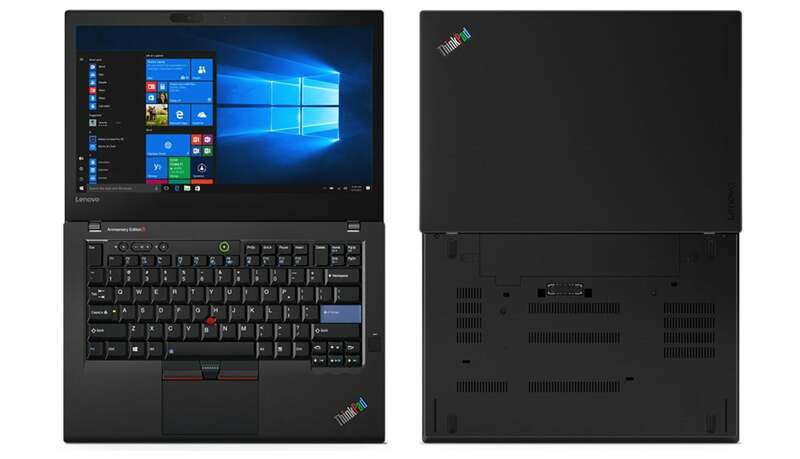 Twenty-five years later, Lenovo has launched the ThinkPad 25, an anniversary edition that even boasts a retro $1,899 price tag. The ThinkPad 25 is the culmination of a crowdsourced design process that began more than a year ago, with Lenovo asking its fans—hypothetically, at least—what they would want in an anniversary edition. The result? Retro styling: the famous 7-row keyboard (now backlit), blue accents on the keys, and a “rainbow” logo with different colors. Naturally, the famous red TrackPoint nubbin is there, too. 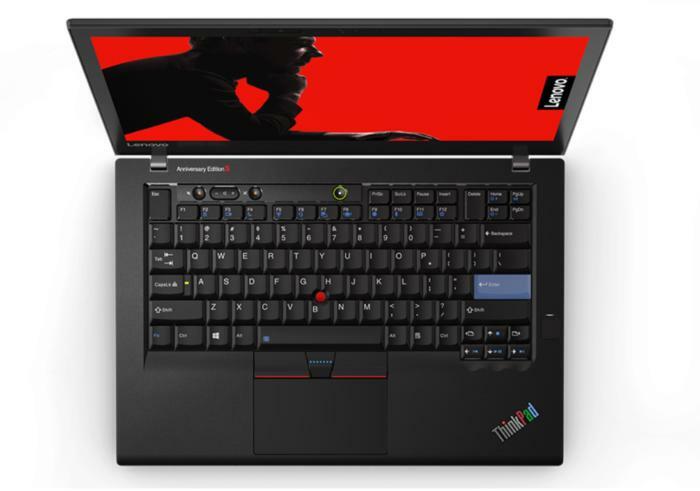 Lenovo’s ThinkPad 25, top and bottom. Inside the Lenovo 25 sits a 7th-gen Intel Core i7-7500U, 16GB of DDR4 DRAM, and a 512GB SSD—all relatively powerful components that help justify the rather high price. The big boost comes from the standalone Nvidia GeForce 940MX (2GB) GPU, although that’s a slightly aged part by now. If you’re a ThinkPad fan, you’ll also notice the 14-inch FHD (1920x1080) anti-glare screen. ThinkPads have never been known for their displays, and the Lenovo ThinkPad 25 apparently continues that trend. Connectivity is provided by three USB 3.0 ports, a USB-C port with Thunderbolt 3, HDMI, a 3.5mm headphone jack, and ethernet. Inside, there’s a 2x2 802.11ac connection, plus Bluetooth 4.1. A 720p camera sits in front for videoconferencing or Windows Hello login (also available via the fingerprint reader). You’ll also find a 4-in-1 card reader on the side. Still somewhat chunky, but that’s the ThinkPad. An especially nice perk is the integrated 48Whr battery, which contributes to a rated 13.9 hours of battery life. All told, the ThinkPad 25 weighs 3.48 pounds, and measures 13.25 x 9.15 x 0.79 inches. In general, we’d have to agree. Why this matters: Sure, the price tag’s a bit high, but remember, this is an Anniversary Edition designed by and for the fans. We’ve all probably used Thinkpads at least once in our lives (I’m typing on one now! ), and they’re rightly famous for their no-nonsense approach to productivity. Hats off to Lenovo on this one.